Image courtesy of Pixabay.com Creative Commons Deed CC0, Public Domain. Abruptly and unexpectedly, I burst into tears. This relatively innocuous scene from a television show triggered powerful emotions of vulnerability and personal trauma in me. I had abdominal surgery nine and one-half months ago. Two days after my first routine colonoscopy, the surgeon removed my right colon. The end of the story is I am healthy. Though I had precancerous cells in my body, I did not have cancer. This causes me to wonder. If my body is still healing, as indicated by the occasional itchiness at the wound site, why would I think I’ve fully recovered emotionally? The short answer, of course, is that I’m good at repressing feelings. The more complex answer is that each of us are, well, complex. 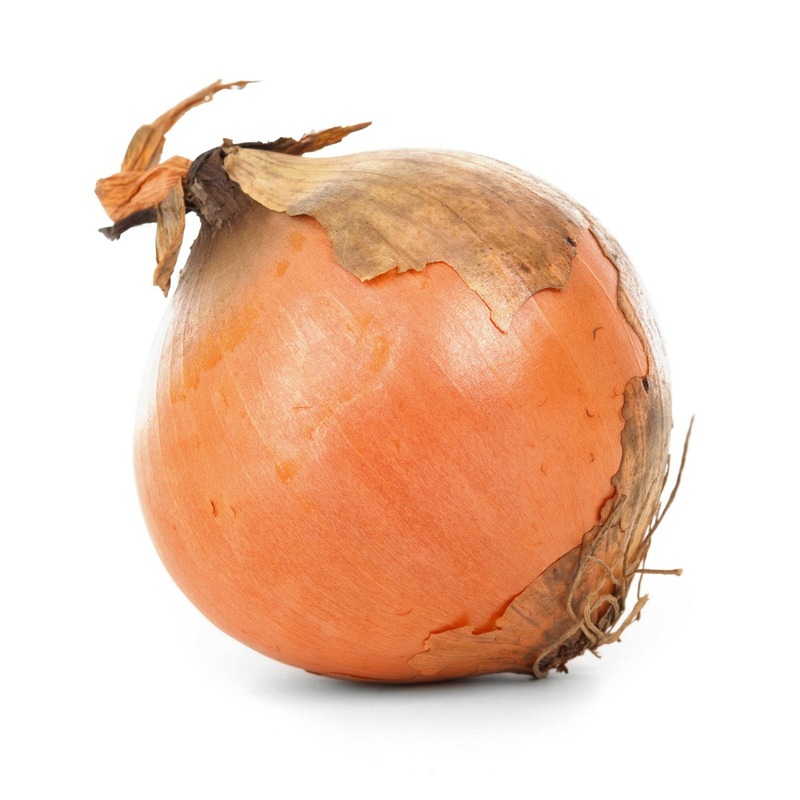 Our emotions are much like onions with multiple layers. When we have gotten to the bottom of a feeling or experience, there are still more layers to peel. Sometimes we repress feelings as a psychological coping strategy. That can be healthy for a time but not forever. Less than a year ago I experienced the trauma of bodily violation, of utter dependence, and the recognition that I am mortal. If I ignore or forcibly repress these feelings, they will come out in harmful ways. I have more psycho-emotional work to do. Time to peel another layer off this onion and allow some tears to flow. This is the tenth of multiple posts about my experiences of surgery and recovery following a colonoscopy. Tim Graves Tim strives to share God’s extravagant love for all–no matter what & without strings. Seeking to follow the lure of the Spirit, Tim writes about what it means to be a follower of Jesus in an era where Christianity has come to be associated with hatred and political wedge issues. “Heinous things have been said & done (& still are) in the name of the One who breathed in the Divine,” notes Tim, “but Jesus shows us that God loves extravagantly.” Following the teachings and life of Jesus is about inclusion not exclusion. It is about compassion, grace, and admitting no one has all the answers. It is about responding lovingly to the best of our human ability. It is about people not institutions. It is about social justice. It is about caring for creation. It is about being who we were each created to be. Tim is a former early childhood educator, a runner, a hiker, a devoted husband, father of two adult children and their spouses, and a grandfather of two perfect babies. The former pastor of the Condon United Church of Christ, Tim recently began serving the First Christian Church (Disciples of Christ) in Albany, Oregon. He writes from home, from the coffee shop, and wherever the trail leads him.